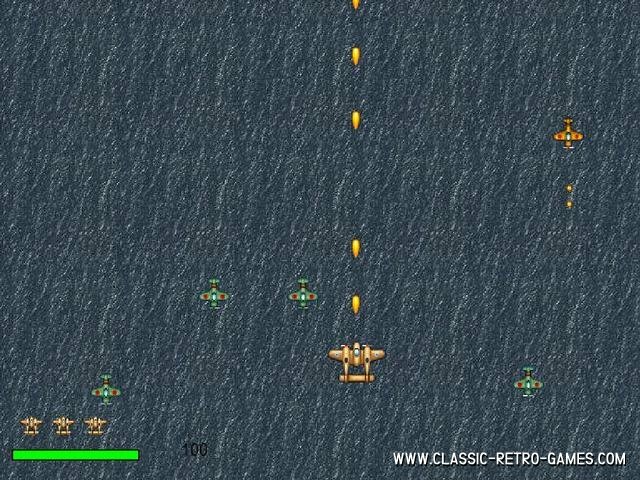 1942 is a classic arcade game by Capcom released in 1984. 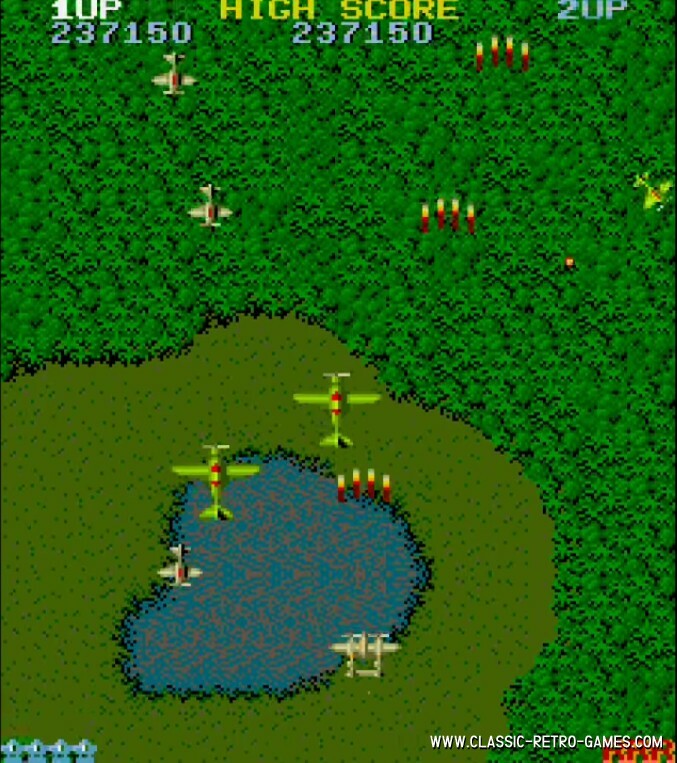 This game was the start of a series around a World War fighter plane. It was a huge hit in the days and it's still a great game to play. Especially with this free PC game remake by BraindeaD. Note though that this game only works in 32bit versions of Windows. Currently rated: 4.1 / 5 stars by 222 gamers.